It appears that all is not well in the land of Mickey Mouse these days. 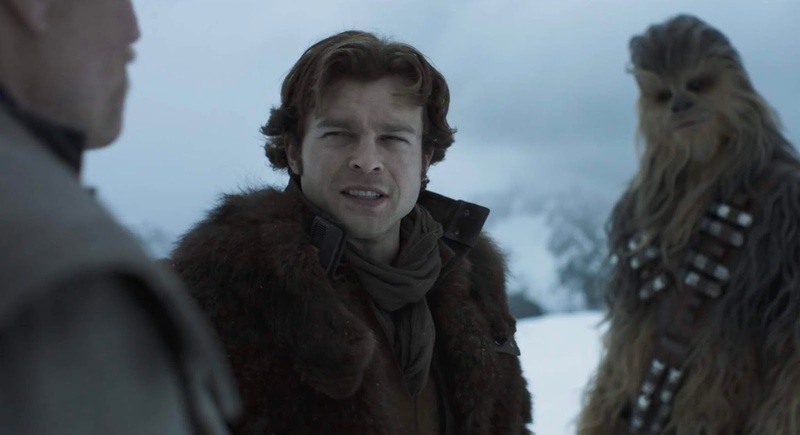 After the firing of the original directors, a poor marketing strategy, and tons of other major problems...Solo: A Star Wars Story is set to be a major box office disaster for Disney and Lucasfilm. While many fans were not even looking forward to the film, it still defied the critical destruction that most had imagined. And yet, Solo is going to be a massive loss for the studio. As of now, the movie about Han Solo's beginnings has only topped $263 million globally set against a production budget of $250 million. Without marketing taken into account, current evaluations are showing that the movie will be in the negative for somewhere between $50-80 million when all is said and done with its theatrical release. This marks the biggest loss that Lucasfilm has ever taken. Even The Clone Wars animated film made $68.2 million against a budget of only $8.5. We're not sure how this effects the future of the Star Wars franchise but something is definitely amiss at the studio right now. This can be blamed on numerous things, but someone will be blamed for this massive miscalculation. You can guarantee that.